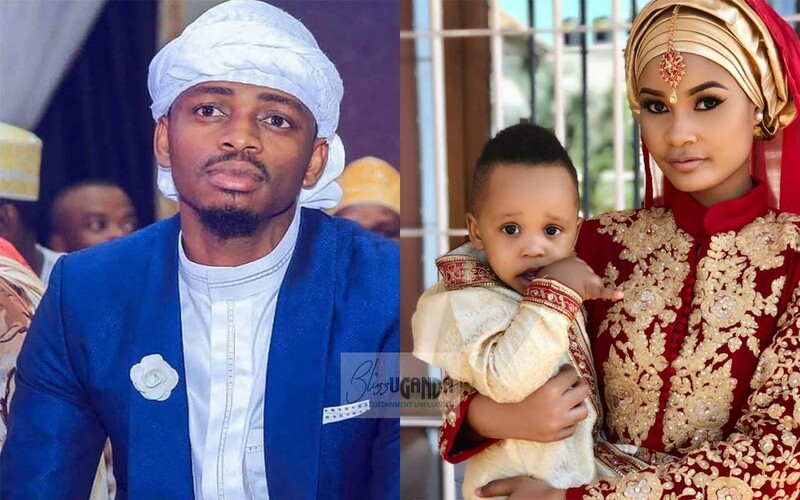 Tanzanian video vixen, Hamisa Mobetto, has reacted to claims that her baby daddy, Diamond Platinumz has ceased paying child support for their son, Dylan. 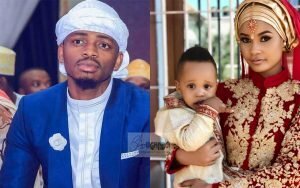 Rumors have been prevalent in Tanzania´s showbiz scene, claiming the bongo flava artist, Diamond Platinumz, withdrew child support for Dylan. 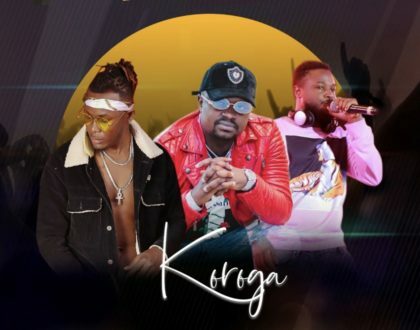 This is following the deterioration of the Bongo star´s relationship with the model. Word is that the one-time lovebirds have apparently stopped seeing eye-to-eye. 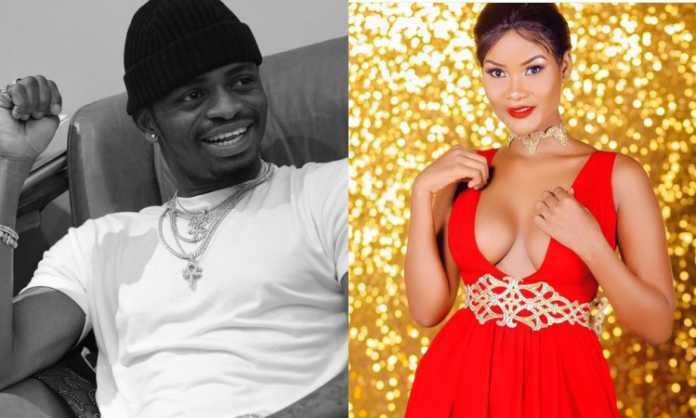 The duo broke up in August 2018 when the WCB owner claimed Hamisa had been using witchcraft to entice him into marriage. However, according to media reports, Diamond still provided child support to Dylan until recently when he withdrew. Unfortunately, the mother of two seems devastated putting to mind the fact that Hamisa doesn´t get along with the singer´s family, especially, Diamond´s mother, Sandra. She was thereafter approached by Global Publishers to comment on the same, rather criticized the publication clearly stating that it was none of their business. 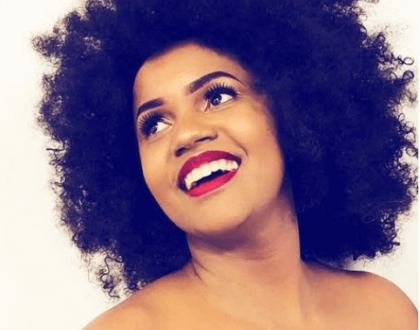 Nyie nanyi mnachosha, sasa kama ameacha kutoa huduma kwa Dylan inawahusu nini? 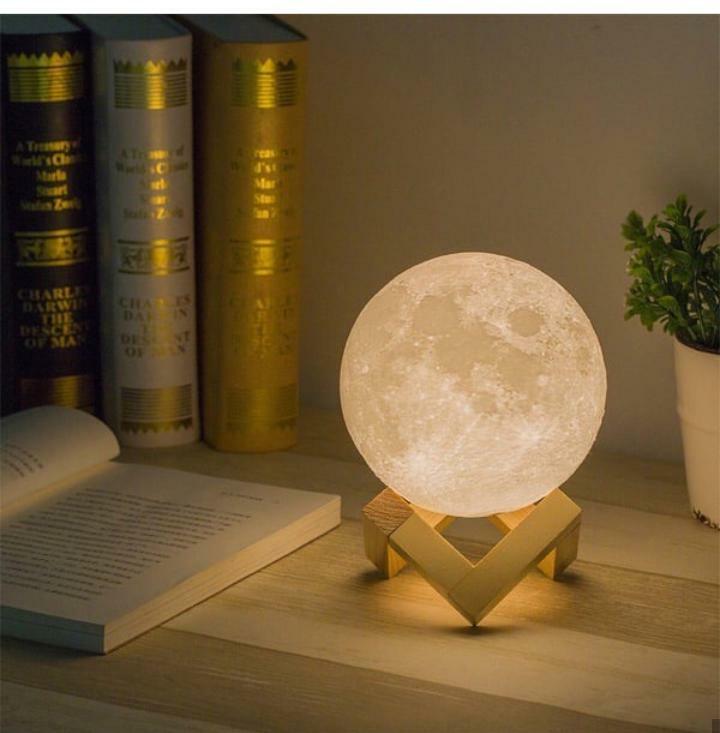 Niacheni bwana, maisha yangu na familia haiwahusu. Angry Hamisa attacked the publication. Dylan was a product of Diamond´s ´mpango wa kando´ with the model, whilst still married to Ugandan socialite Zari Hassan. 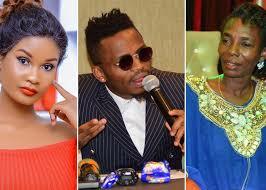 The Eneka hitmaker has two children from his past relationship with South African-based business woman, Zari Hassan. Back in February 2017, Hamisa who has a daughter from a previous relationship, saw herself lose a child support case against Diamond. Ksh 230,000 was the sum the model demanded as monthly upkeep, having sued the singer for child negligence. Technicalities however saw the case thrown out of court.